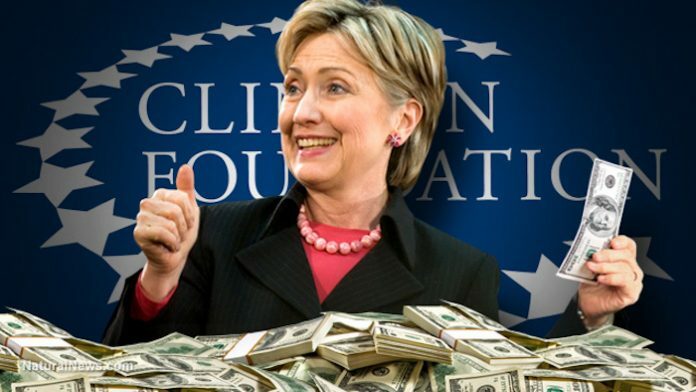 The Clinton Foundation is teetering on the brink of collapse with staff being laid off amid donations completely drying up. The layoffs come as big donors to the Foundation angrily withdrew their financial support upon realising that their money was wasted. ’15 feet and 1,011.5 pounds,’ who could have predicted an alligator that big?